Does anyone really need an excuse to pop that cork and let out the bubbles?? 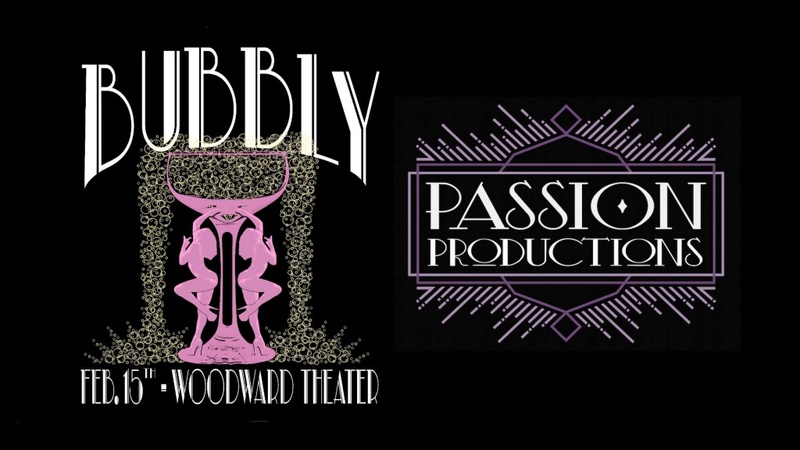 Join Passion Productions for Bubbly, a Valentine’s soirée celebrating love, life, champagne, and the 1920’s! On February 15th, guests will enjoy a unique Art Deco inspired atmosphere in one of Over-the-Rhine’s historic theater venues, The Woodward Theater. The evening’s entertainment will feature dazzling aerialists & dancers in an atmosphere perfect for toasting with your special someone. You might even see a lollipop performance with our owner, Brittany Naegel on the stage! Thanks for checking out the Elevated Aerials website. Built by Mobius AudioLab and featuring the photography of Joe Lyman, Casey Grimley, Eric Odenthal, Caleb Goodreaux and Mark Naegel.